The Target Saver: FREE Sample of Rachael Ray Cat Food! 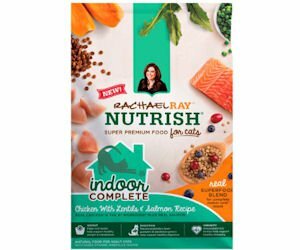 FREE Sample of Rachael Ray Cat Food! This sample is still Available! Head over here to get a Free Sample of Rachael Ray Nutrish Cat Food. It just takes a moment to complete a short form. Allow 6-8 weeks for delivery. I love to grab these samples to donate to our local shelter.